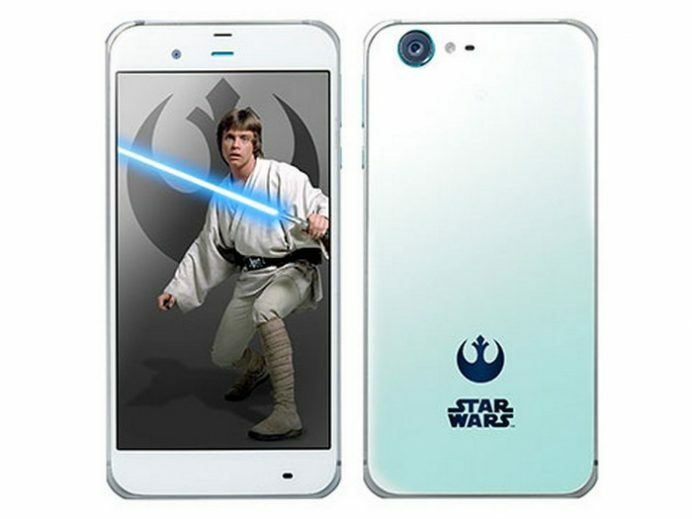 Sharp Japan and Japan’s leading telecom operator Softbank have come together for a pair of limited edition Star Wars smartphones. 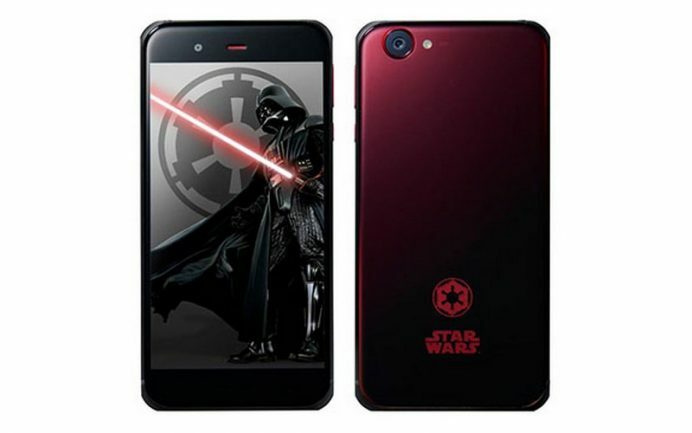 Scheduled to release in December, in sync with the upcoming Star Wars movie ‘Rogue One’, the phones will be available in two variants ‘The Dark Side’ and ‘The Light Side’. For those not familiar with the movie terminology the former is associated with the villains, and will come pre-loaded with live wallpapers, sounds, graphics and sounds that resonate with the bad guys most notable ‘Darth Vader’. The light side is aimed at the heroes which include Han Solo played by Harrison Ford in the four movies. The polarized back panel changes the color and the respective logo for each side as per the viewing angle. The phone sports some solid specs it runs on Android Marshmallow, is water proof, sports a 22 megapixel camera, 3 gigs of RAM and a 5.3 inch full HD LCD display.